Comment: one gutter has fallen off and one needs replacement. Comment: I would like to get an estimate for gutter replacement for the front side of the house. Also need downspouts. Gutter Helmet of Middlesex/New Haven, Inc.
Middletown Gutter Cleaning & Repair Services are rated 4.76 out of 5 based on 959 reviews of 18 pros. 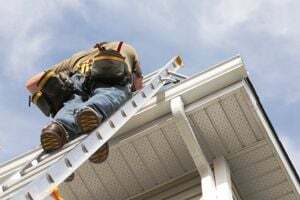 Not Looking for Gutters Contractors in Middletown, CT?